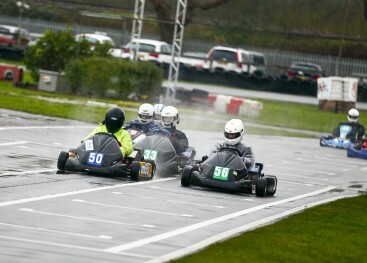 The first race of the 2016 Calendar, the Winter Cup. Over the last couple of years the Winter Cup has been pushed under the carpet as an additional race. It Previously saw lower numbers due to teams not being ready or not wanting to put up with the colder, wet conditions which it is so famous for! This year, given the complete re-brand to the series we thought we would change the format slightly and introduce a little spice to the proceedings. The race was made up of 2×2 hour races with a completely random grid! The grid for the second race was reversed, meaning if you were on pole for the first race, you started dead last for the second. As teams turned up from 7am – it looked bright! the track was very green, but more importantly dry. 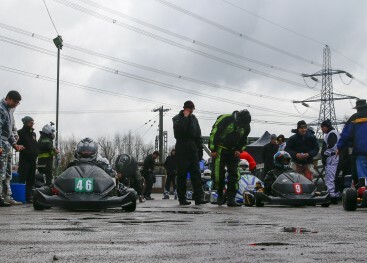 Morning testing got underway with a very healthy attendance of 15 – which is a all time record for a RHPK Winter Cup. 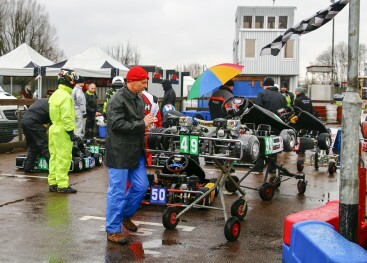 A number of teams expected in March came down to watch, CET, Custom Rods & Evolution. 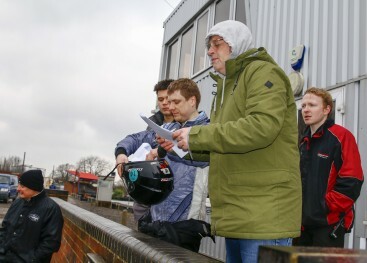 We were also in the presence of some special guests, Chris McCarthy from the Karting Magazine who came down to watch and to get a feel for the series given that the Karting Magazine will be getting a team together for the RHPK Summer Series (Further Announcement to come) and Barry Lee down to see his Son, Freddie Lee driving for ITS 1. A warm welcome to AZ Racing & Attaq Motorsport, both in their first race with RHPK and at RyeHouse I believe, both teams have confirmed their commitment for the rest of the season. As the teams lined up on their random grid spots the track was wet and had been since the start of practice two. Helicopter Services take the double win, closely hounded by ITS Racing 1 and Amigos a fantastic third place in both races. 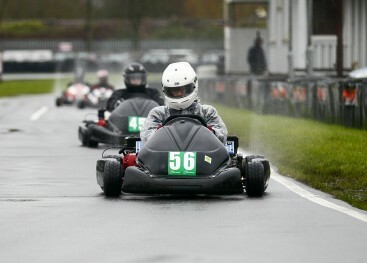 Newly promoted Team Eyrie with their new driver line up must be very proud to take home 5th in their second race! 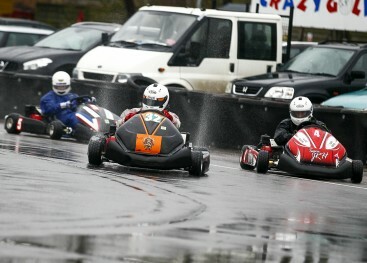 A notable mention to JAKL Racing who put a very strong performance in both races.